These 3mm socks are intended to provide protection and insulation while using freediving fins. 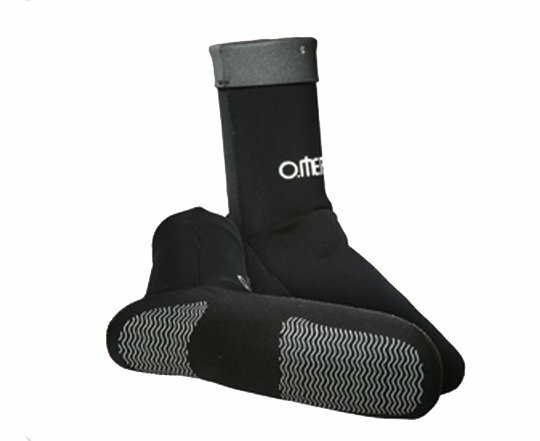 OMER Titanium Socks are produced with a titanium lining on the interior. These 3mm socks are intended to provide protection and insulation while using freediving fins. This relatively lightweight option is great for tropical trips to protect your foot from friction and blisters. A snug fit and the 3mm of neoprene will provide enough thermal insulation for those looking for a lighter option for local BC freediving in warmer months. Enjoy the freedom and beauty of freediving comfortably with these socks.